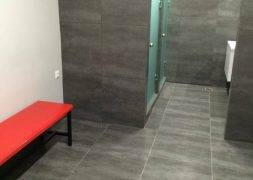 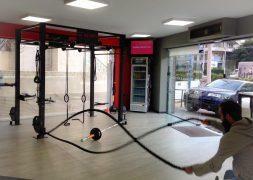 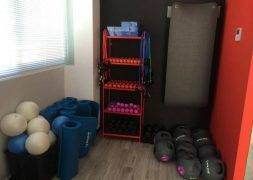 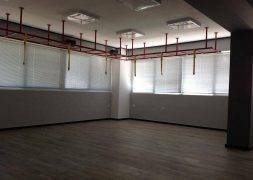 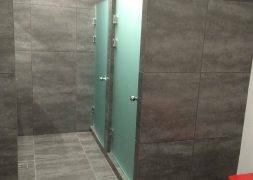 New Training Studio in Palaio Faliro, Athens. 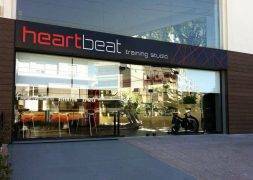 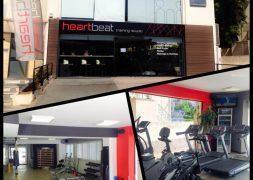 The brand new Heart Beat Training Studio is the new hot spot in the city, fully equipped by Real Motion. 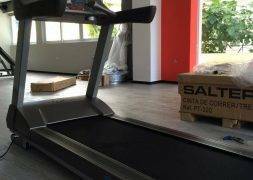 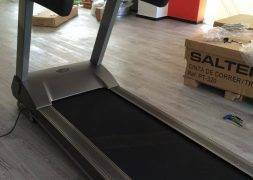 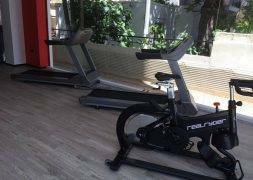 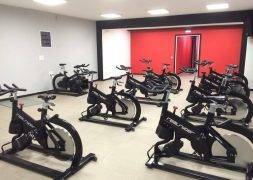 RealRyder Bikes, Olive Fitness and the new SALTER PT-320 Treadmills – first time in Greece! 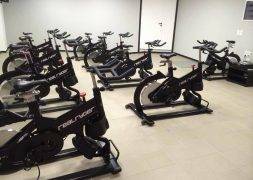 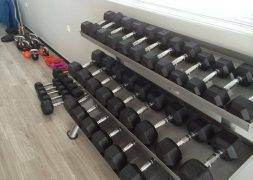 The Studio offers RealRyder Classes, Group Training and Personal Training sessions. 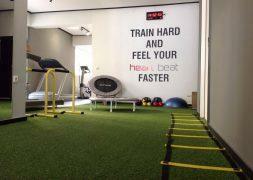 Recently we installed a brand new »Real Motion Functional Training Cage»!